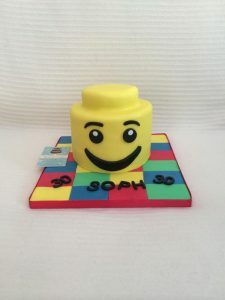 A game changer! 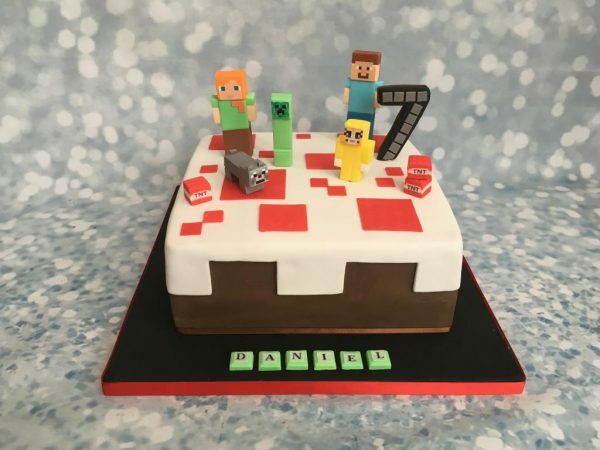 This is a large, 10″ square cake that has been decorated in a Minecraft theme. 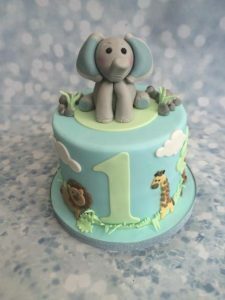 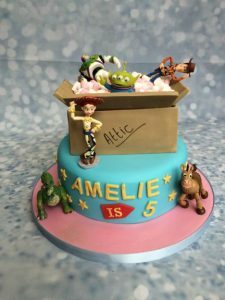 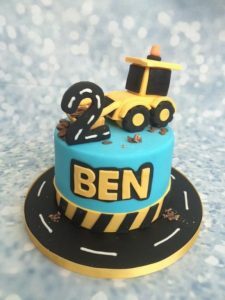 Handmade number/ age topper has been created with toppers/ characters provided by the customer. Minecraft cake toppers/ characters to be provided by customer.